When a Texas state trooper is killed by a Mexican cartel smuggler, Elizabeth arranges an extradition deal before going on vacation to celebrate her 25th wedding anniversary in New York City. However, when political issues arise around the case, she is forced to cut their trip short. 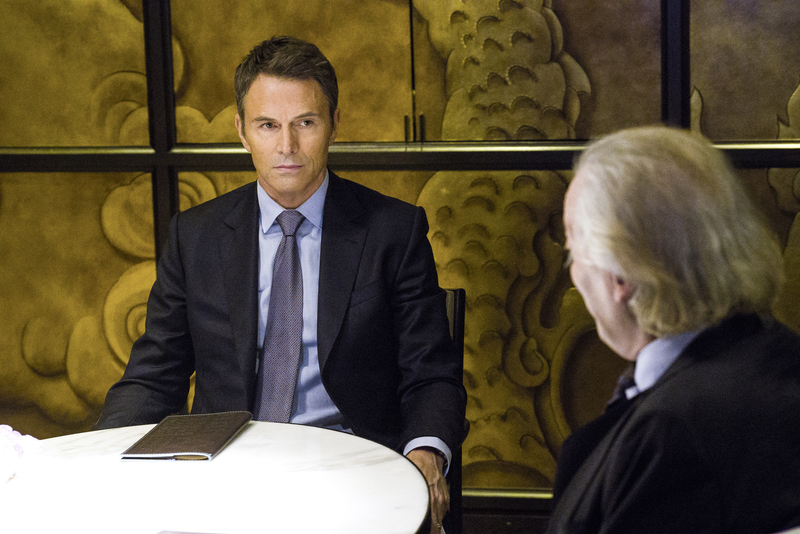 Also, Elizabeth’s son injures himself while Blake is watching him, on MADAM SECRETARY, on the CBS Television Network.